Aww! Monica has given 4 members the warm and fuzzies. Impressive! 2 members find Monica’s services strikingly unique. How refreshing. Write on! 2 members salute Monica on having clear, eloquent service descriptions. 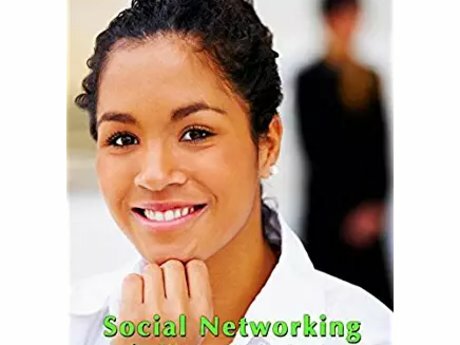 Use the thirty tips in this book to guide you through your work of building a thriving, sustainable, eco-friendly, 21st-century company. 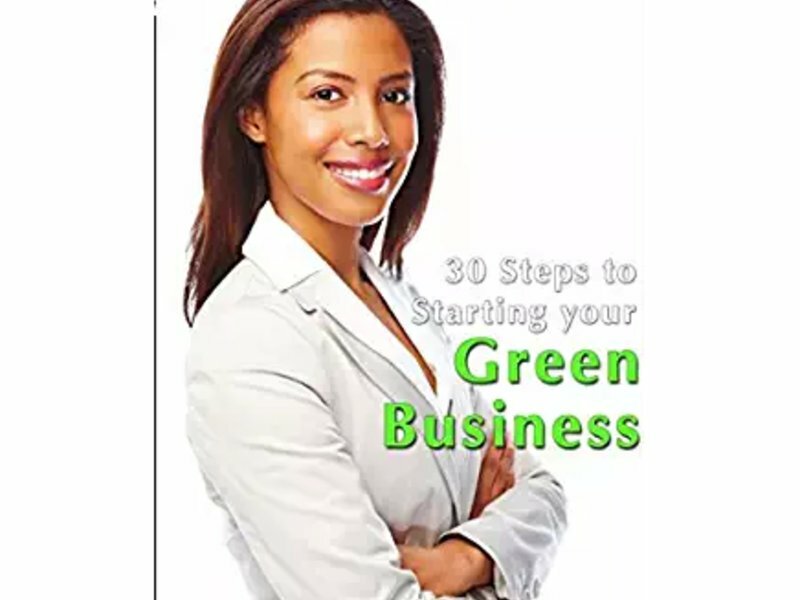 Each chapter is focused on helping you plan, launch, and grow your green business. Our community of women-owned businesses becomes stronger when you make an individual choice to "work for green." Our shared planet also benefits when you create more organic, fair trade, and holistic solutions. Use these tips to help you get organized, focus on the basics, build your infrastructure, increase your customer base, interact online, review your data, refine your process, and maintain your course. Find additional information on green metrics, sustainable practices, long-term sustainability, and a resource list. A Green Business: Is it Right for You? Always a pleasure to work with Monica! Don't miss the opportunity to check out her amazing project for empowering women! Monica has great info and had a super fast delivery! Very Happy! Monica is very professional and replies quickly. I appreciate her wisdom and help with my website. 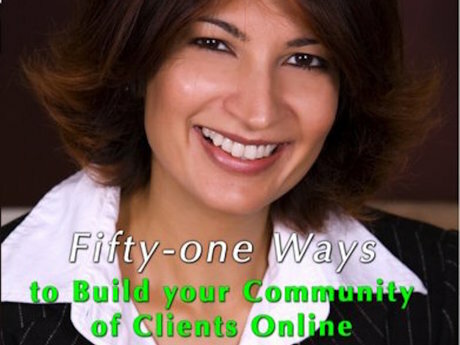 I appreciate the opportunity to connect with others and share what I currently do for a living -- website and digital product development -- with people who are making a positive difference in their communities.